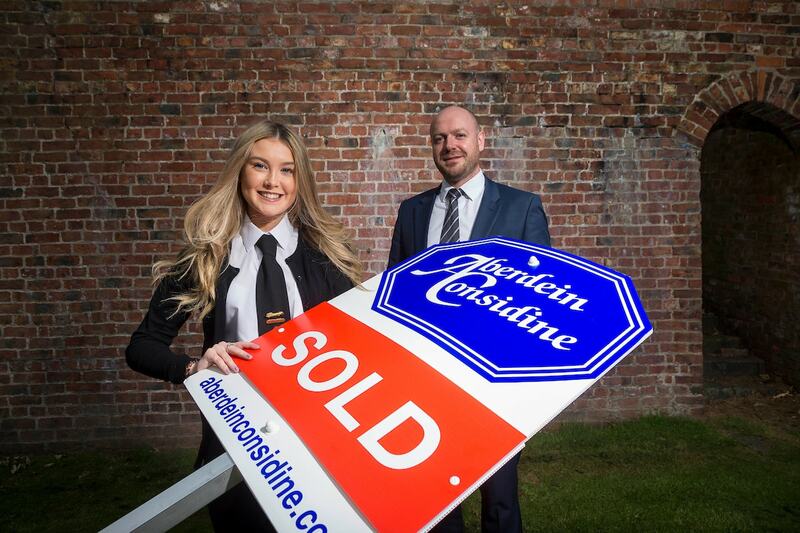 At Aberdein Considine, we know that being part of a community means much more than just having an office on a High Street. We work with community groups and charities across Scotland on various projects and initiatives that make a difference to people's lives. An issue we deeply believe in is helping young people understand the dangers of getting into debt. As a firm of financial advisers, estate agents and lawyers, we have seen the impact bad financial decisions can have on young people, sometimes burdening them with a lifetime of debt before they even reach their 30s. This has been recognised by the Scottish Government and financial education has been a part of the curriculum since 2008. We have teamed up with the TechFest charity and invested £10,000 to deliver groundbreaking new lessons to teach Scottish school children how mortgages, credit cards and interest rates work. Special 'Maths into Finance' sessions have taken place across Aberdeen, Glasgow, Edinburgh and Perth to teach secondary pupils about domestic budgeting, pensions, how tax works and, most importantly, borrowing and managing debt. We are delighted to be adding our practical experience of financial matters to these lessons and showing youngsters how maths is applied to everyday life. Through charity partnerships, our staff and partners have raised more than £100,000 for good causes in recent years. Every penny raised in these partnerships is done so by our dedicated staff, who give up countless hours to deliver brilliant events for good causes. Our charity committee - made up of staff from across our national network of offices - co-ordinates all fundraising activity. In previous years, events have included 10k runs, half marathons and bake sales, as well as landmark lunch events in Edinburgh and Aberdeen which raised thousands pounds through auctions lots. Previously we have supported Macmillan Cancer Support, Hospice Association Scotland (CHAS) and the British Heart Foundation, as well as a number of small charities. Many of our partners and staff have first-hand experience of the vital support these groups offer. If you would like to apply to be next year's charity partner, please contact the committee on charity@acandco.com.